Simply put, slope refers to the steepness of a line. The larger the slope, the steeper the line. Slope is often referred to as ‘rise over run’ because it is calculated by the change in the vertical (rise) divided by the change in the horizontal (run). When calculated, the value of slope can tell you how steep the line is or its general direction. For example, a high value of slope means a very steep line. 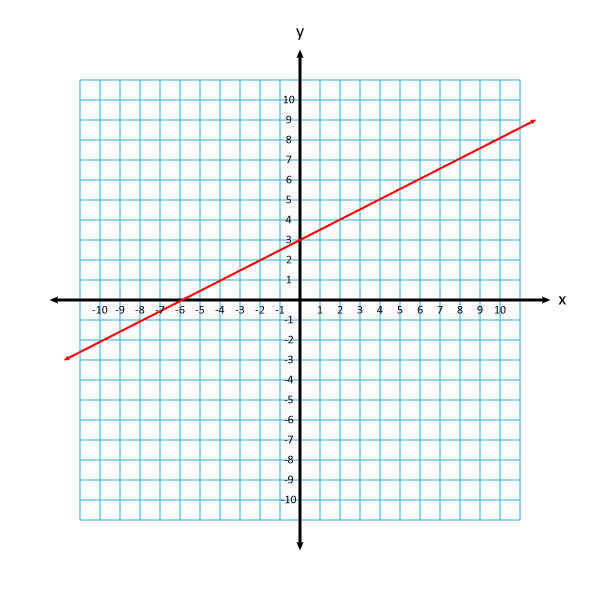 A positive value of slope means the line is rising as it moves along the x-axis. 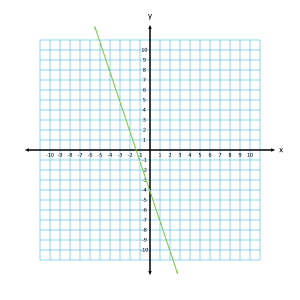 A negative slope means the line is falling as it travels along. A flat line is said to have no slope. 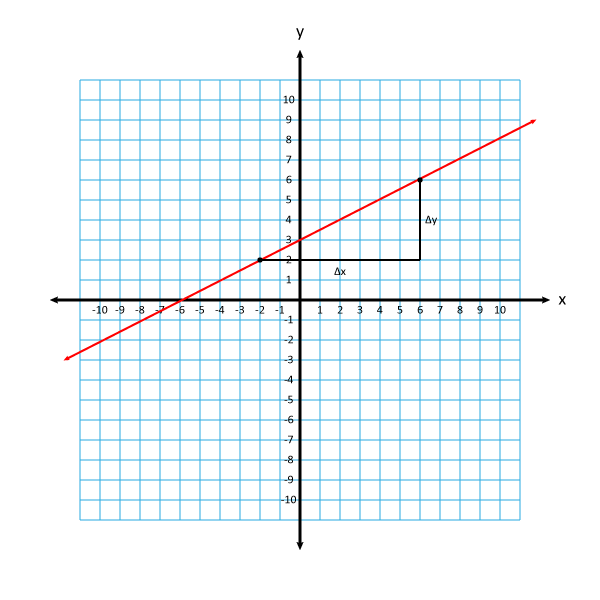 In this picture, the red line has positive slope. The values of y are increasing as you move along the x-axis. 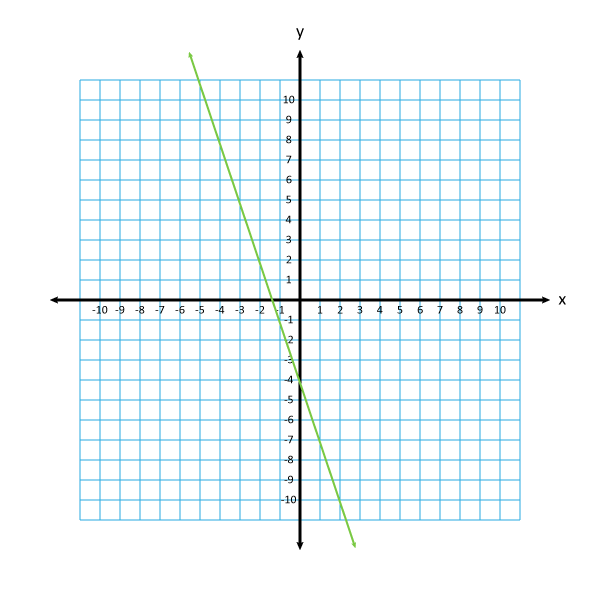 The green line has negative slope since the values of y are decreasing as x-increases. 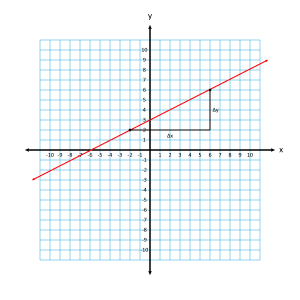 Δx is the change in x values. Let’s use this formula to find the slopes of the two lines above. To find the slope, we need to know two points on the line. I’m going to choose two obvious points: (-2,2) and (6,6). 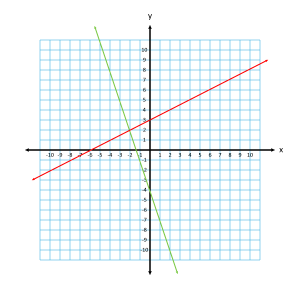 The slope of the red line is ½. This means for every two units of x, the line will rise one unit. Two over, one up. Follow the path of the line and see that it is true. Now let’s try the green line. 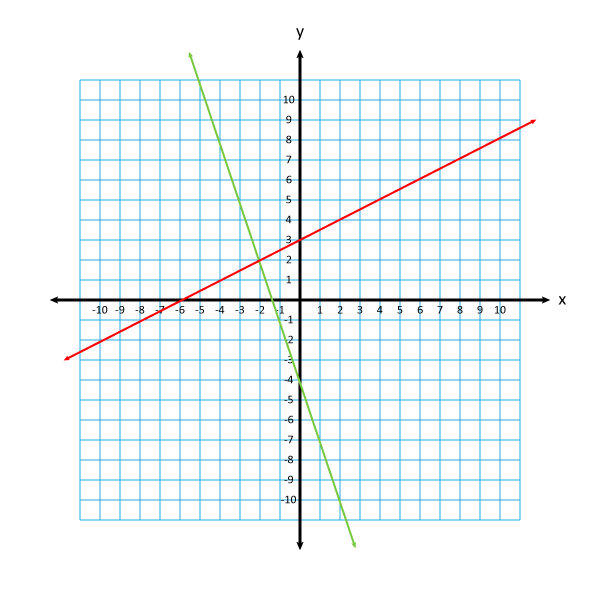 What Is Slope of the Green Line? This line decreases as it moves towards the right. This means we should expect the slope to be negative. Let’s check. First, pick two points on the line. I’m going to choose (-3, 5) and (1, -7). The slope is negative like we expected. 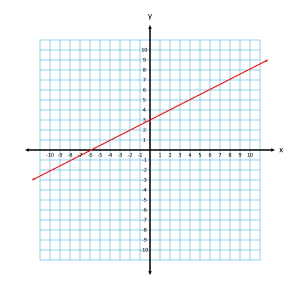 As x increases one point, the value of y will decrease by three points. Notice how we got the same value and it didn’t matter which points we called (x1, y1) and (x2, y2). The important thing to keep track of is once you choose, maintain that choice through the entire problem.